With its lightweight 22 oz. 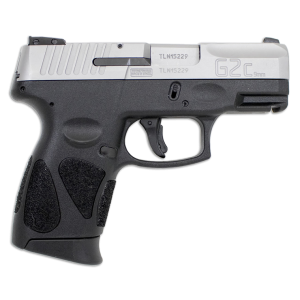 polymer frame, thin profile, and ramped 3.2 inch barrel, the newly designed G2C is the ideal concealed carry handgun. The G2C features an accessory rail, Three Dot Adjustable Rear, Manual Safety, an aggressive, textured grip and melted edges for added comfort and easy concealment. 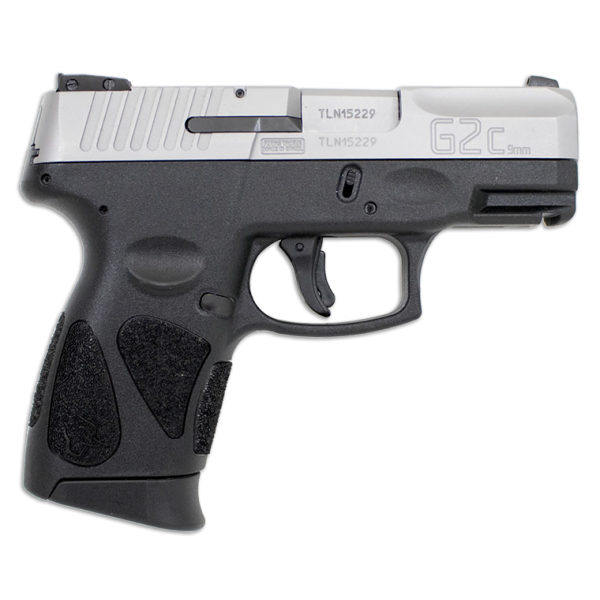 It is a slightly revised version of the standard G2 but the Taurus Security System has been removed and a new logo.